Woodford House prides itself on providing educational excellence for young women of the past, present, and future. 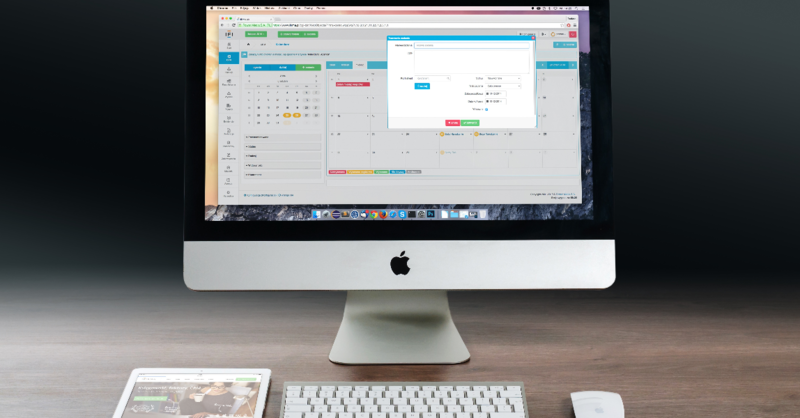 The accomplishments of their students are many and varied, and they lead the way in creating a nurturing and empowering learning environment. 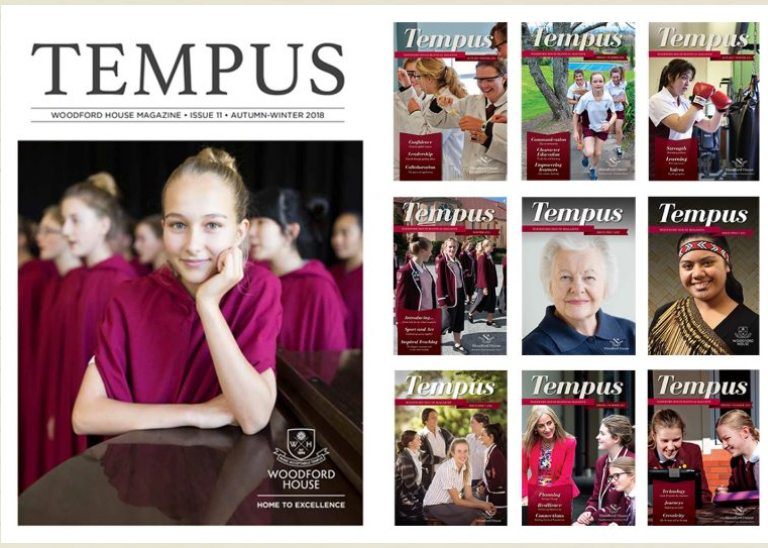 Tempus is a twice-yearly publication circulated to old girls, current parents and students, and families of prospective students – around 3,500 families in all. Their vision for each issue is brought to life by Stefan Olsen, creative director & senior designer at Ed (Empire Design). Photo: Tempus magazine underwent a redesign early in 2018. The first issue’s cover seen here along with the previous cover design style.